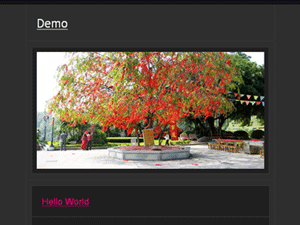 Description: A 1-column, widget-ready theme. Can you guest what 005 might mean? It’s not a knock off of double O7. No, no. Simply, I didn’t know what to name this theme so I numbered it. Sorry if you had only the live demo to play with for the past hour. I published this theme, but didn’t have time to put up the download link.